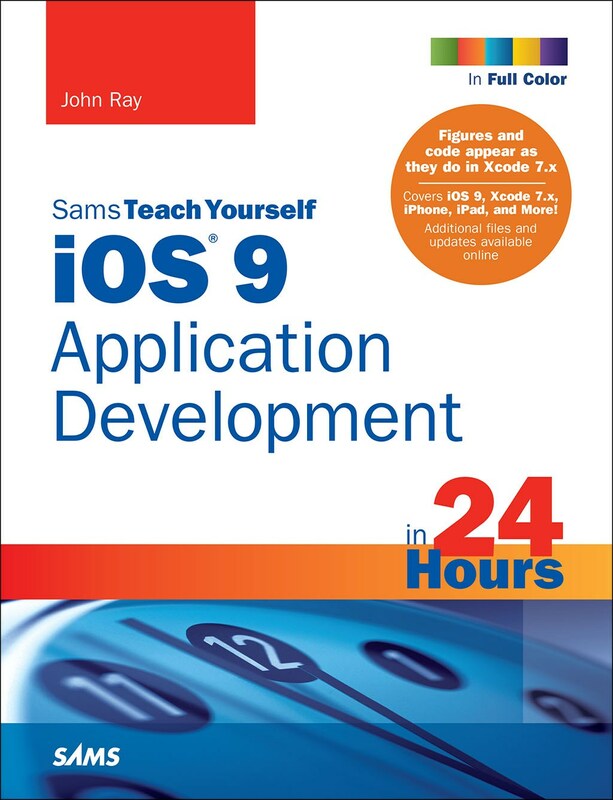 In 24 lessons, you’ll progress through the development tools and concepts needed to write your own applications for the Apple iPhone or iPad – even if you have no previous programming experience. All you need to get started is a Mac running OS X, Apple’s developer tools, and the time and patience to work through each lesson. Hands-on activities demonstrate key interface and logic elements. Build projects as you read, or download the source code and experiment with finished apps. Understand the power and elegance of Swift and Cocoa Touch. Learn tools such as Xcode, Interface Builder, and the iOS Simulator. Screen captures illustrate steps to guide your understanding. Full color source code listings show what to expect as you work in Xcode.